I'm often asked about the differences between data visualizations and infographics based on quantitative data. 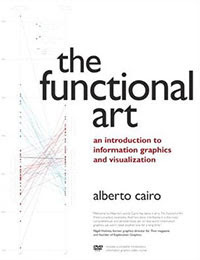 As I explained in the first pages of The Functional Art, I don't see many, as both crafts are based largely on the same design principles. 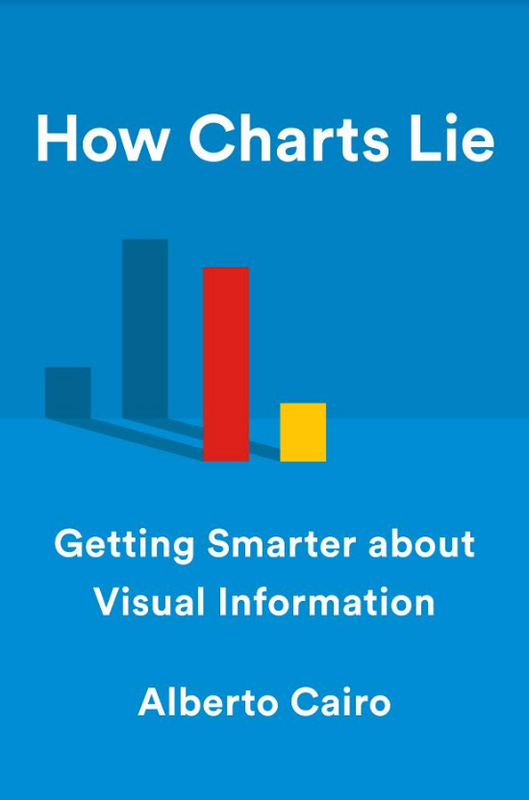 Perhaps, I'd argue that an infographic is a visual display intended to make a point, whereas a data visualization is a tool to interactively explore data. We could say that an infographic tells the stories that its designer wants to explain, but a data visualization lets people build their own insights based on the evidence provided. When you act as an infographics designer, you become a journalist, someone who arranges information in a particular way to communicate truthful messages. When you act as a data visualization designer, you're wearing the software engineer hat. 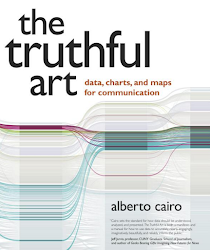 There isn't a clear boundary between data infographics and data visualizations, though. 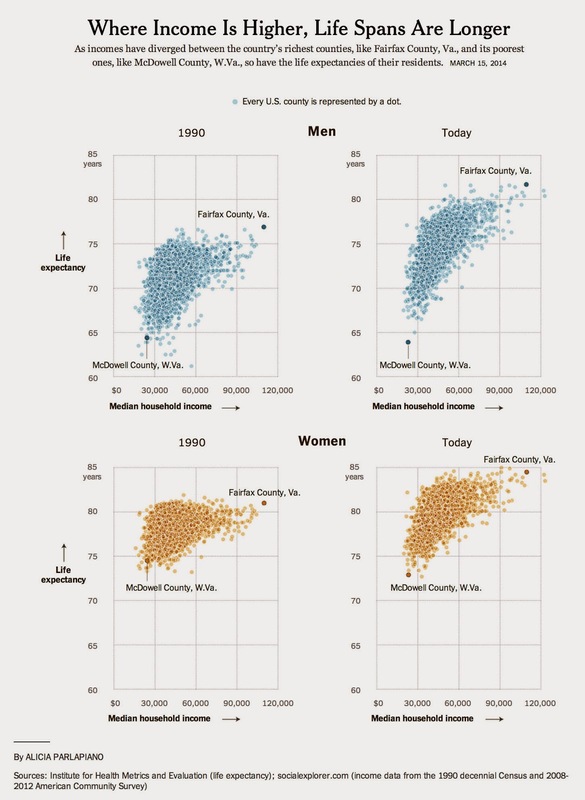 Many interactive graphics nowadays highlight relevant facts first ("there's a clear relationship between income and life expectancy; just look at these two counties,") and then they let you explore the dataset underlying those facts ("here's all the numbers, just in case you want to make sure that we're no lying.") 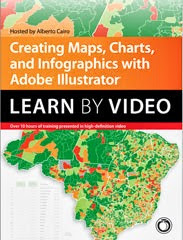 Graphics like those are, simultaneously, infographics and visualizations of data. They have, let's say, at least two layers: A presentation one, and an exploration one. The nice scatter plot showcased in this post, published today by The New York Times (see the story,) is an interesting case: According to my own definition, it's an infographic. It was made to support the authors' argument. What would it take to transform it into a hybrid, half infographic, half data visualization? All dots should become interactive, to begin with; we would need filters, a search box, zoom buttons, etc. ; and a link to download a spreadsheet with all the data. Also, animating the transition between 1990 and today wouldn't be a bad idea. I can envision a fun Rosling-esque graphic here!